Religious leaders in Lagos might be integrated into the salary structure of Lagos State as the government seeks to re-orientate its residents. 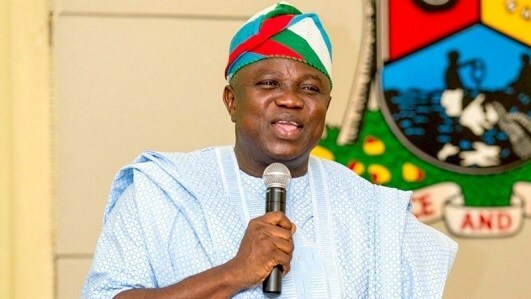 The Lagos State Government has announced plans to engage some religious leaders, including pastors and imams, and place them on a salary structure. The commissioner disclosed that the state government would continue to interact with religious leaders, and tasked them to be above board and encourage their followers to shun corruption. He said: “We shall be willing to even engage many of them by making provision for their salaries so that they can assist government to re-orientate the people for good. “Imams and Pastors are believed to be men of God. So we need all of you to help us to encourage the right values in the society; particularly in the area of accountability and anti-corruption.